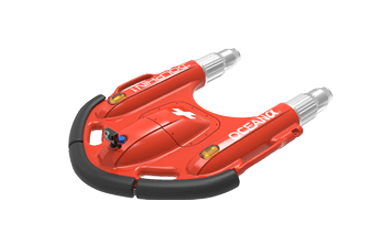 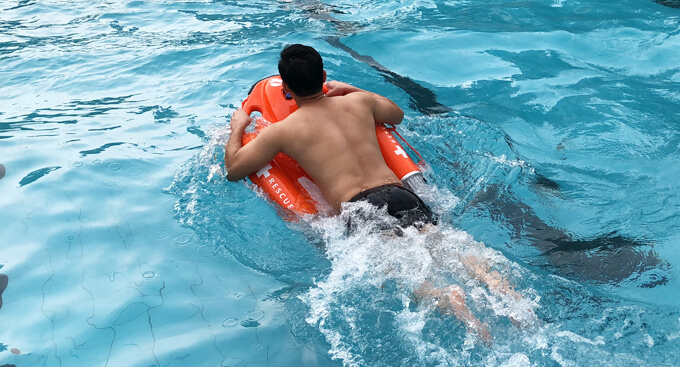 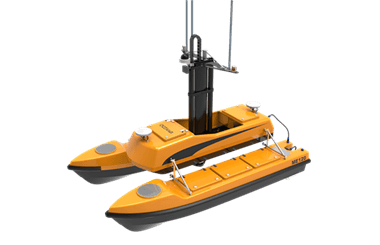 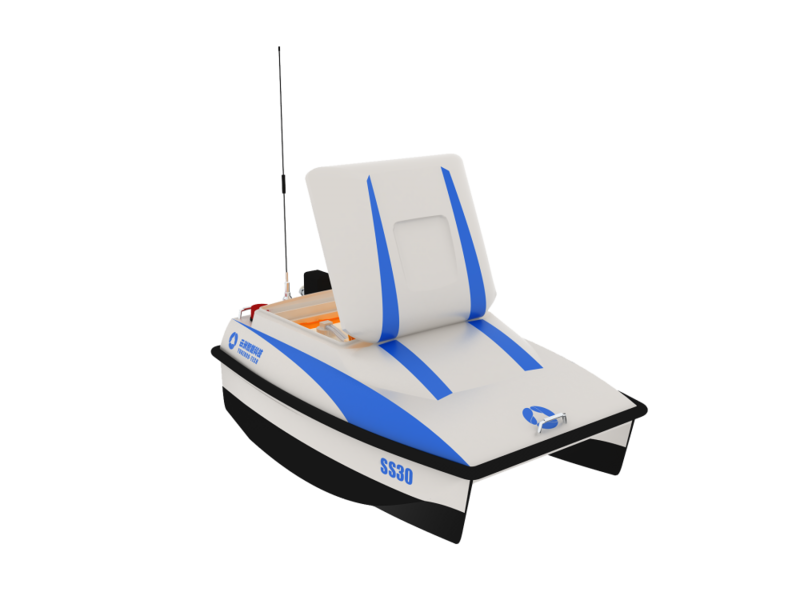 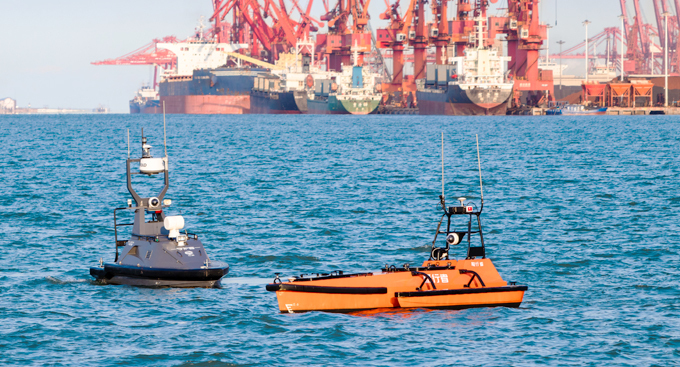 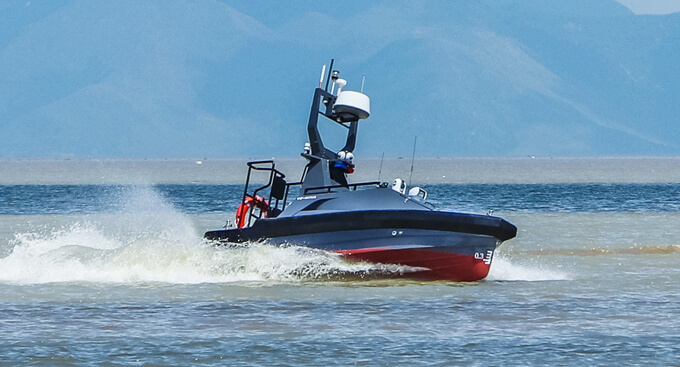 The USV is operated by a remote controller so the operator can enjoy higher levels of flexibility and safety in harsh working environments. 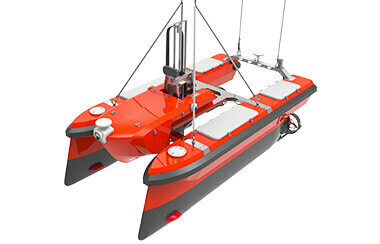 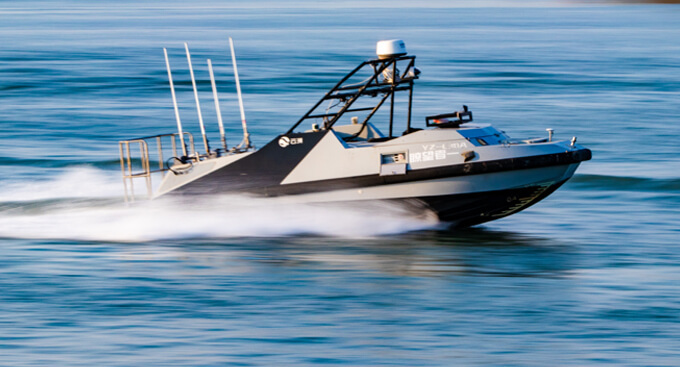 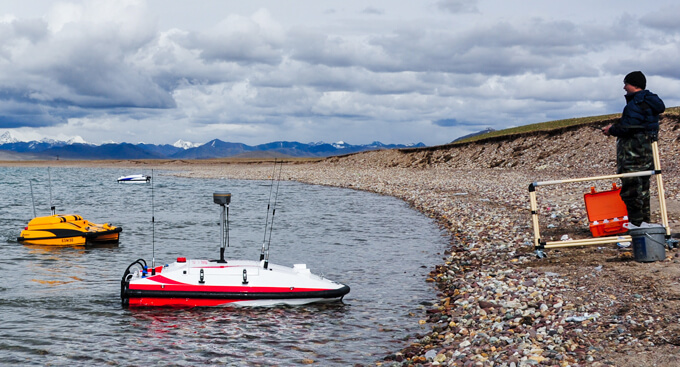 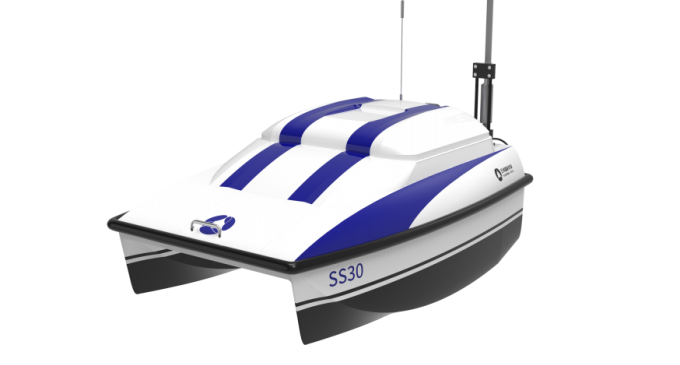 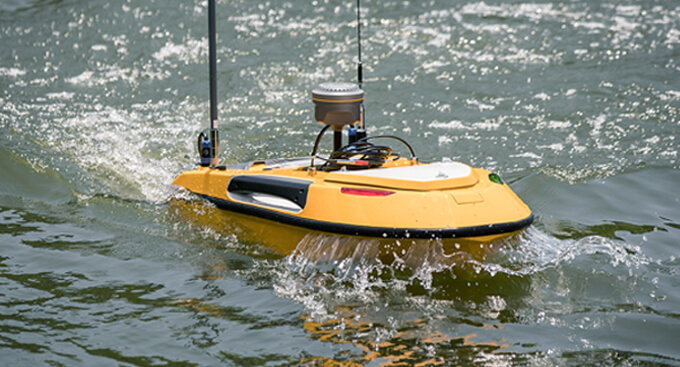 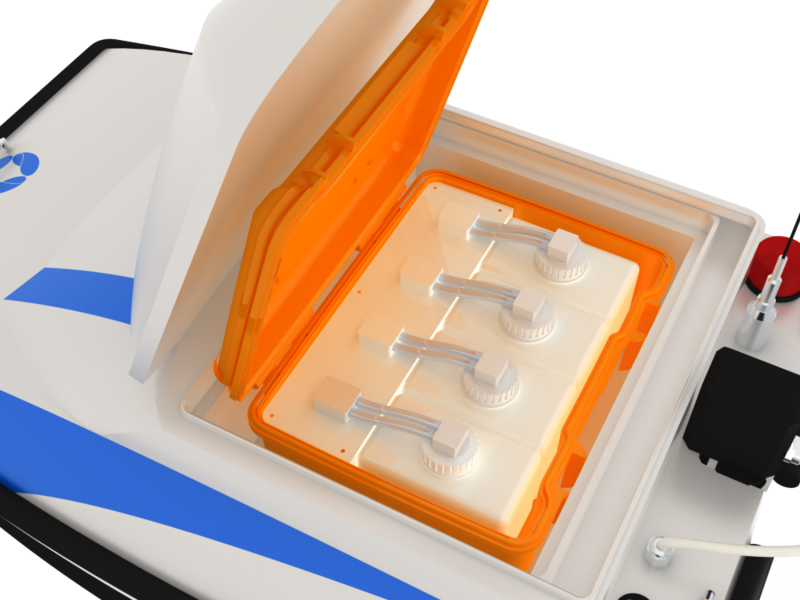 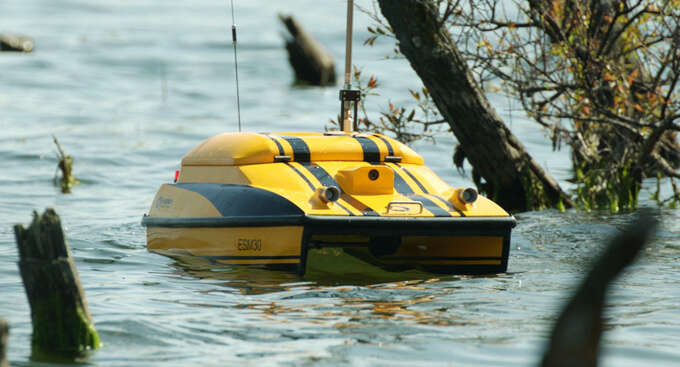 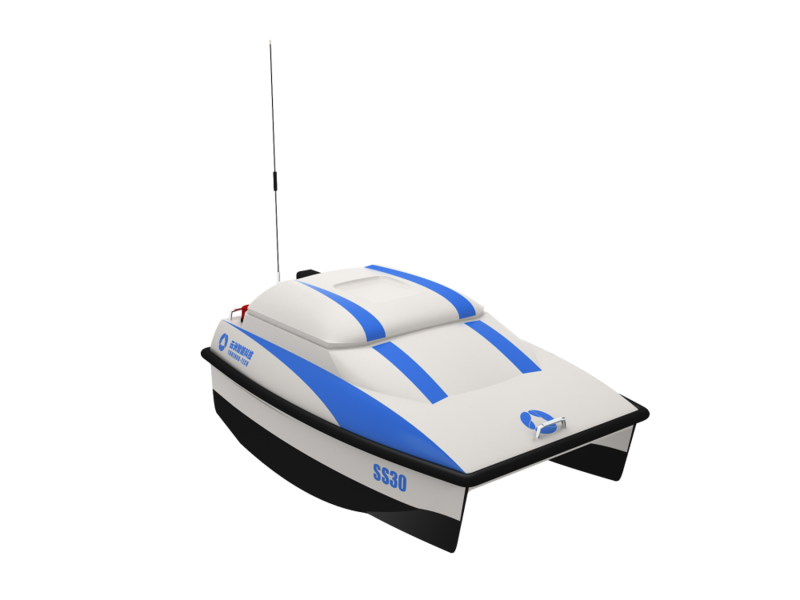 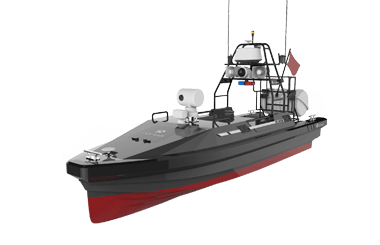 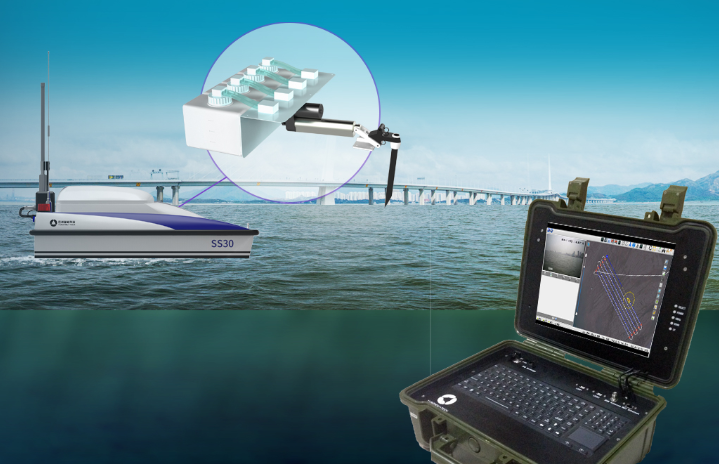 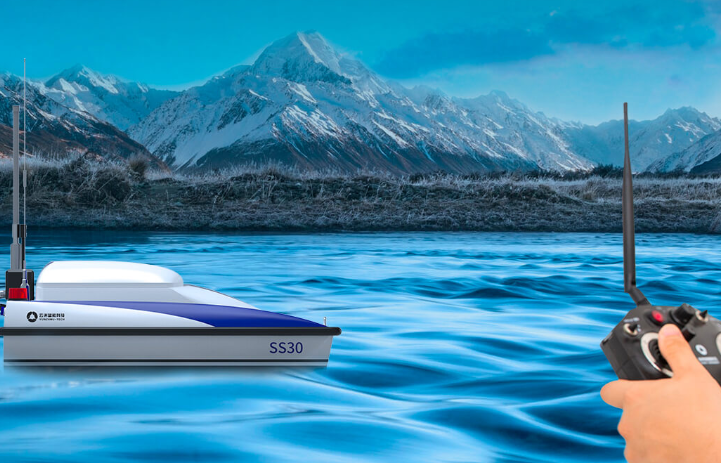 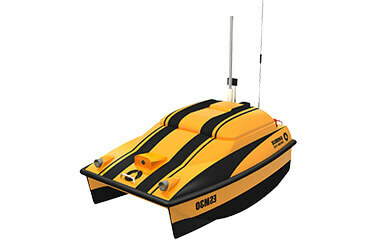 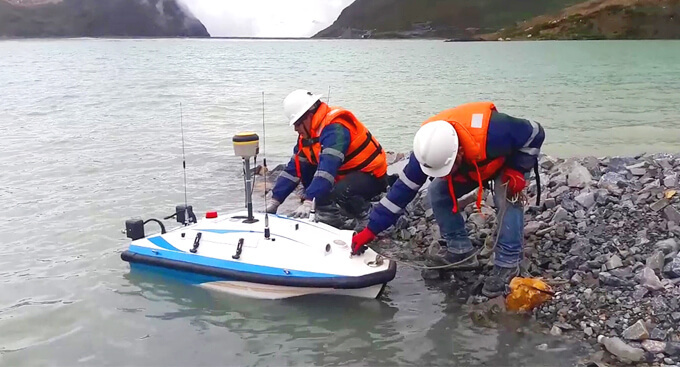 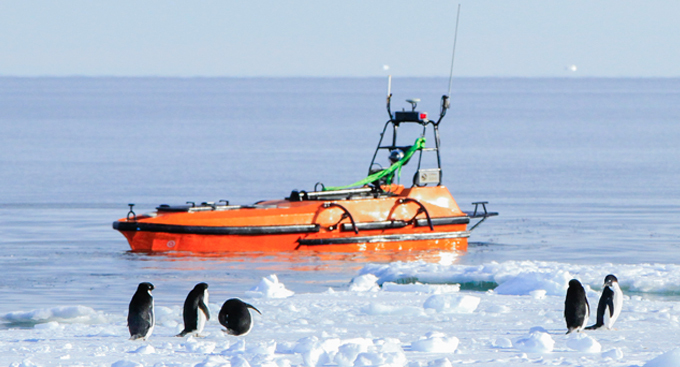 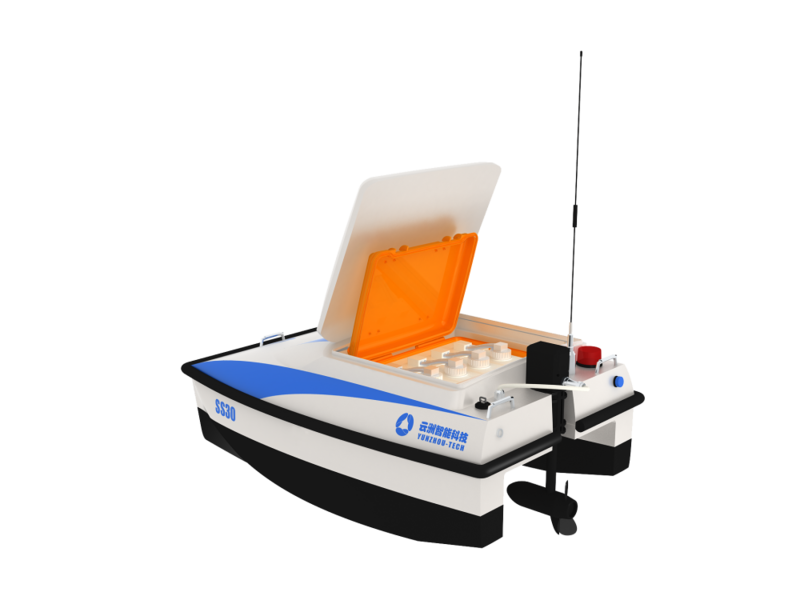 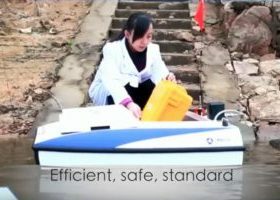 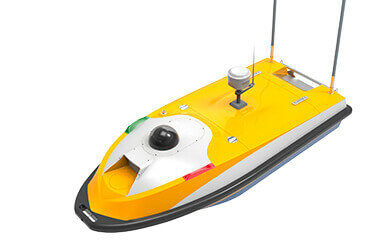 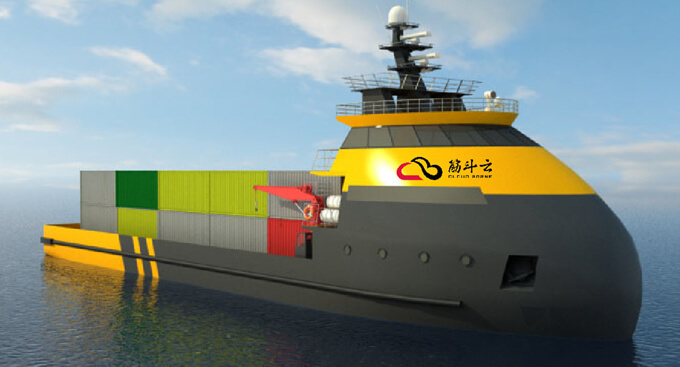 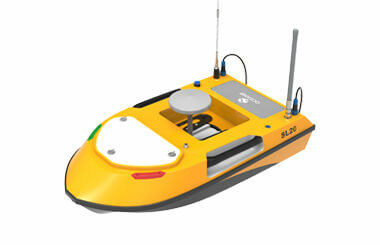 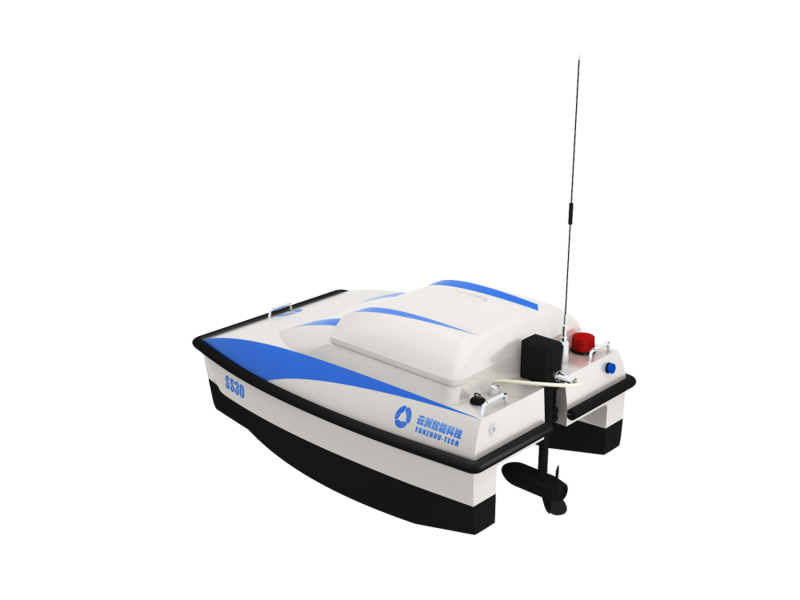 The USV can collect 4 bottles of 1.8L water samples from different spots 0.5m under the water’s surface. 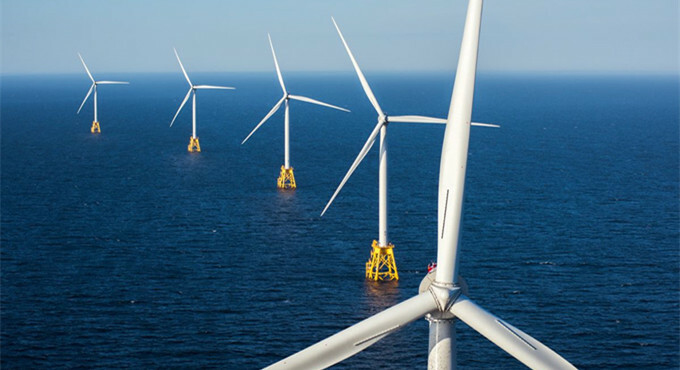 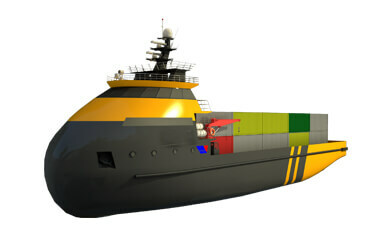 It uses 4 separated tunnels to avoid cross pollution.